If you are a manager and want to register your staff or a group registration. If you are an individual who wants training or an individual registration. U-First! is for you if you have one day (6 hours) and want to meet other learners in a open and safe workshop. This workshop is interactive and allows everyone to be involved and learn from one another. 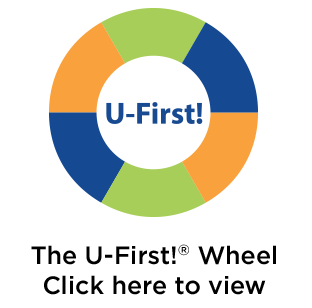 Find out about upcoming U-First! workshops in your community and register today. If you have all of these, online learning is a good option for you. If not, face-to-face courses may be a better option for you. Participants are expected to attend the live webinar, and complete all weekly activities (modules, discussion forums, case study, and reflection) each week.